Three steps to daily perfection! 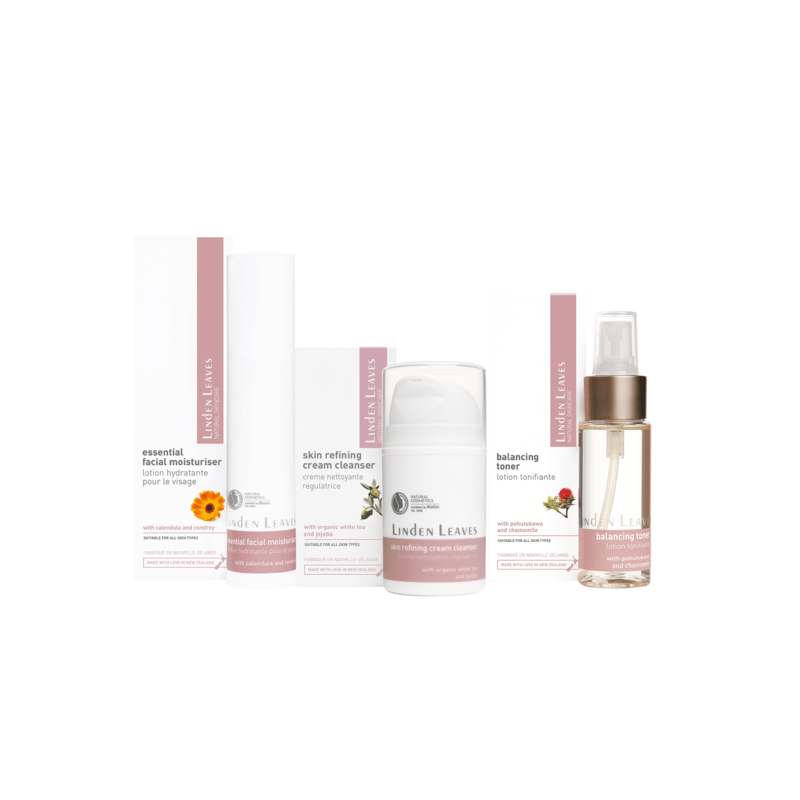 Experience natural balance thanks to this set of 100% Natrue certified natural daily care for all skin types. RRP of individual products is $119.97, save $20 buying the value set at $99.95!